Where will we be without our Mothers? We showcase our love and devotion to her in every little way we can, but especially on Mother's Day, which falls on the second Sunday of May every year, we celebrate her just a little bit more along with the whole world for her love, sacrifice and her strength. If you're here in Bali during Mother's Day and wondering where you could go to celebrate, check out our Mother's Day ideas below. Have a look, and get ready for a wonderful Mother's Day with the Queen of your Heart. This Sunday, 13 May 2018, Prego at The Westin Resort Nusa Dua, Bali, invites you to celebrate Mother's Day with Super Mom Brunch from 11.30am until 3pm. 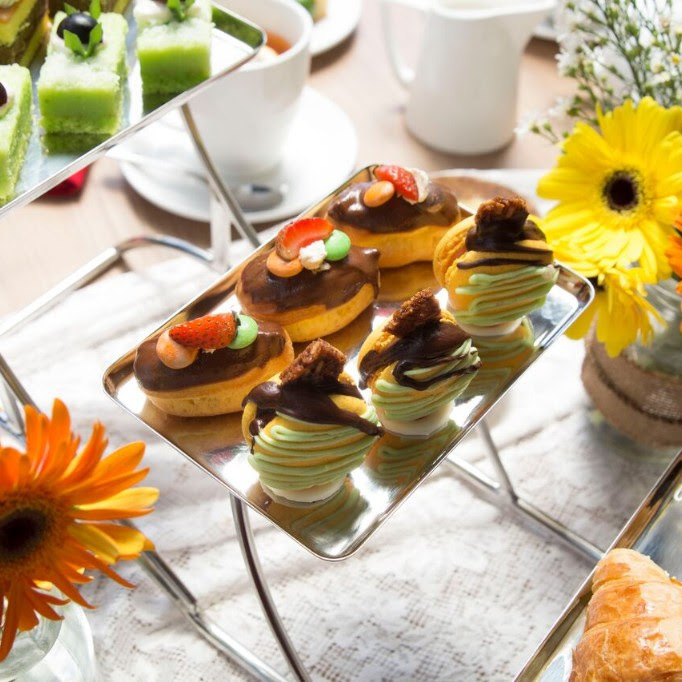 Delight the queen of the family to a well-deserved treat at the Brunch Adventura. 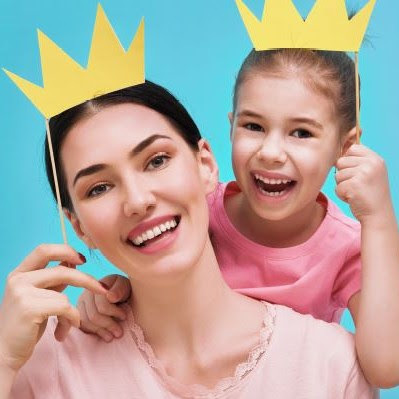 Enjoy Super Mom treats such as create your own flip flop by Baia Baia, tasty afternoon treats vouchers, neck & shoulder massage by Heavenly Spa and lucky draw from Baia Baia & Heavenly Spa. Prices at IDR 460K ++ per person including free flow signature iced teas, coffee & soft drinks and fun kids activities. Kids under 6 years old eat free & Kids 6 to 12 years old 50%OFF. For further information and reservation, please call at 0361 771 306 or send email to dining.bali@westin.com. Mövenpick Resort & Spa Jimbaran Bali invites you to celebrate the upcoming Mother's Day on 13 May 2018. The team has prepared some special offers, starts from 10 to 13 May 2018, enjoy Arkipela Spa & Wellness Just for Moms and save 30% off on all treatments plus a special take-home gift for all mums. On 13 May 2018, let your little one show you just how much they love you with a special handmade card in “I LOVE MOM“ Card Making at Meera Kids Club from 12pm-12.30pm. Children can choose from a variety of pretty coloured materials and decorate their card with beautiful designs, made with glossy pens. You can also relax and indulge in good foods and drinks with family and friends in Sunday Family Jazz Brunch from 12pm until 4pm. Experience a leisurely brunch on Mother’s Day with live cooking stations and tempting cuisine from all over the world. Enjoy our special offer where Mom eats free. Terms and conditions apply. For further information or reservations, please contact +62 361 4725 777 or resort.bali@movenpick.com. Mother’s Day is a perfect opportunity for everyone to give gifts, cards, flowers, chocolates, a meal in a restaurant, or other treats to their mother and mother figures. Exclusive in this May, Ashoka Spa at Bali Dynasty Resort offers Head to Toe Indulgence to pamper all guests especially mothers. For only IDR 850K nett per person, you can indulge in a series of rejuvenating treatments that begin with a foot bath ritual, followed by scalp treatment, anti aging massage and aloe vera refresher facial, and a refreshing sip of Ashoka’s lemongrass lime tea. The promotion is valid from the 1st until 31st of May 2018. Pre-booking is essential. Please call +62 361 752403 or email info@bdr.pphotels.com. This Sunday, 13 May 2018, Courtyard by Marriott Bali Seminyak Resort invites you to celebrate the upcoming Mother's Day with a special High Tea at Seminyak Kitchen from 1pm until 5pm. 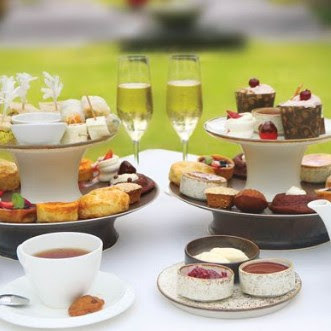 Prices at IDR 125K++ per person, let's treat the most important woman in the family on this lovely occasion with an exquisite afternoon tea experience featuring savoury and sweet treats. For further information and reservation, please call +62 361 8499 600 ext. 1961. You could also dine with your family at the Seminyak Meat Shop, a specialty restaurant serving delicious, quality Stockyard Black Angus; ideal for those looking for tasty and affordable dining to satisfy their meat cravings while “What The Truck!”, a fully modified VW Combi Van offers convenient take away drinks and bites with signature local tacos selections such as Babi Guling, Beef Rendang, Chicken Pelalah and Fish. Celebrate your Mom with a whimsical and sophisticated high tea experience at MÉTIS Le Jardin, available until 13th May 2018 from 3pm to 6pm with a special 10% discount when you order the MÉTIS Special Mother's Day High Tea package. A special gift for your mom? Enjoy discounts of up to 25% on selected gallery and jewelry items at MÉTIS Gallery & Boutiques. For more information and bookings, please contact at +62 361 4737 888 or send email to lounge@metisbali.com. 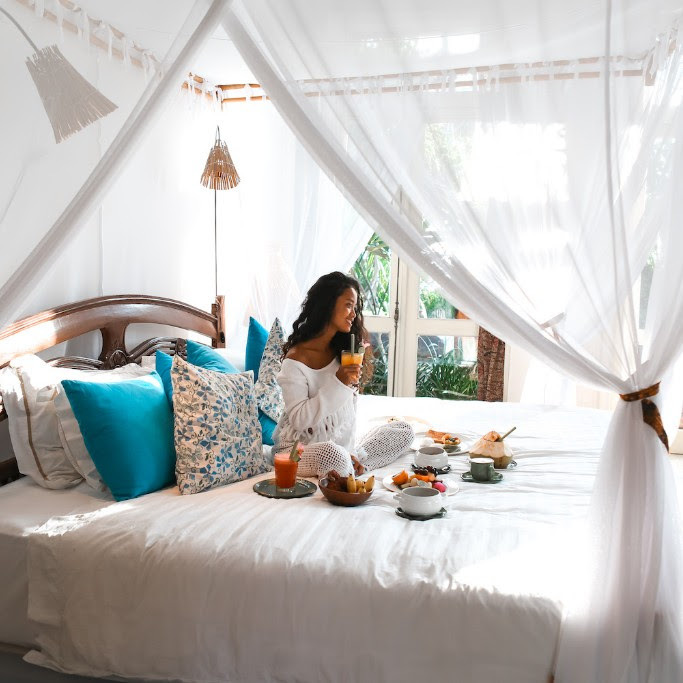 If you’re looking to spoil your mom or yourself this Mother's Day, then, why not make memories this weekend with a truly unforgettable treat at the luxurious Hotel Tugu Bali. Enter an ethereal world of princesses and ancient kingdoms with exotic treatments in the award-winning spa, soak in a giant bathtub with a signature cocktail and chocolate-covered strawberries, and unwind in total tranquility and romantic luxury. 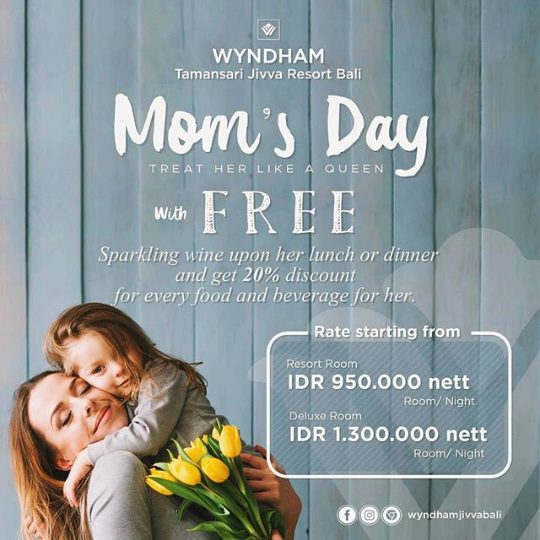 This Mother's day, Wyndham Tamansari Jivva Resort Bali is the perfect location for you to showcase your love to your mother. Treat her with a memorable island getaway at Wyndham Jivva with a special package priced at IDR 950K nett/room/night in a Resort Room or IDR 1,300K nett/room/night in a Deluxe Room. Enjoy free sparkling wine with lunch or dinner and get 20% discount for every food and beverage order. Mention #treatherlikeaqueen when you make your booking to reservations@wyndhamjivvabali.com to enjoy the special rate.